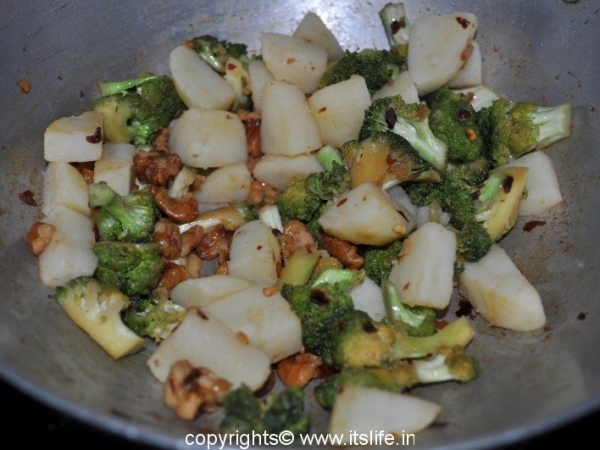 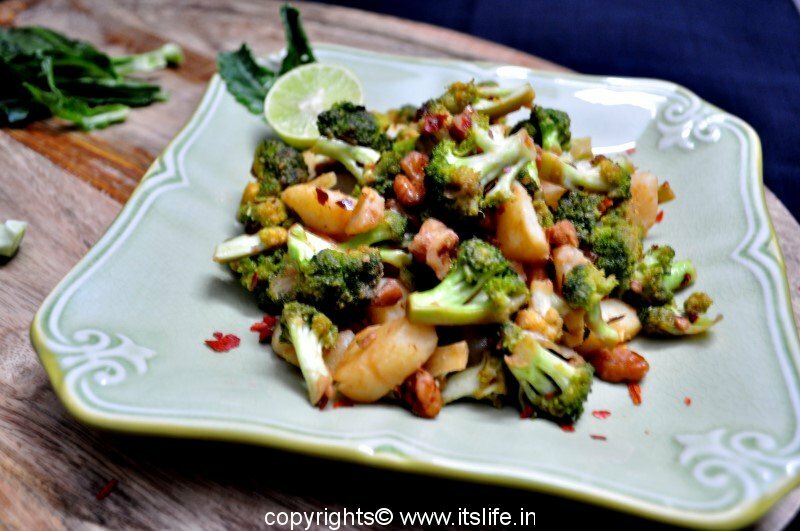 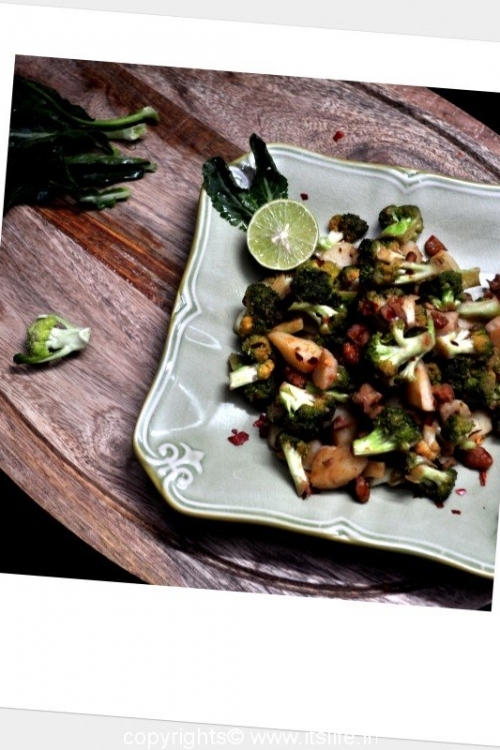 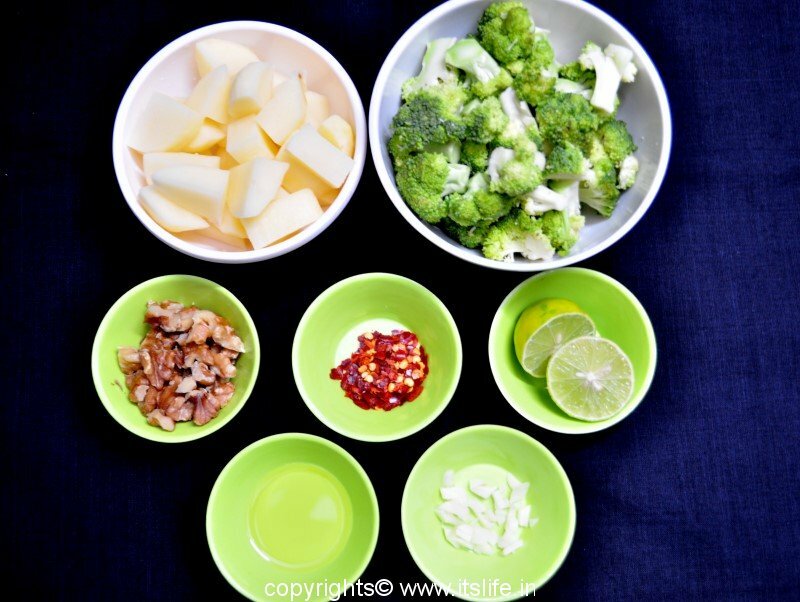 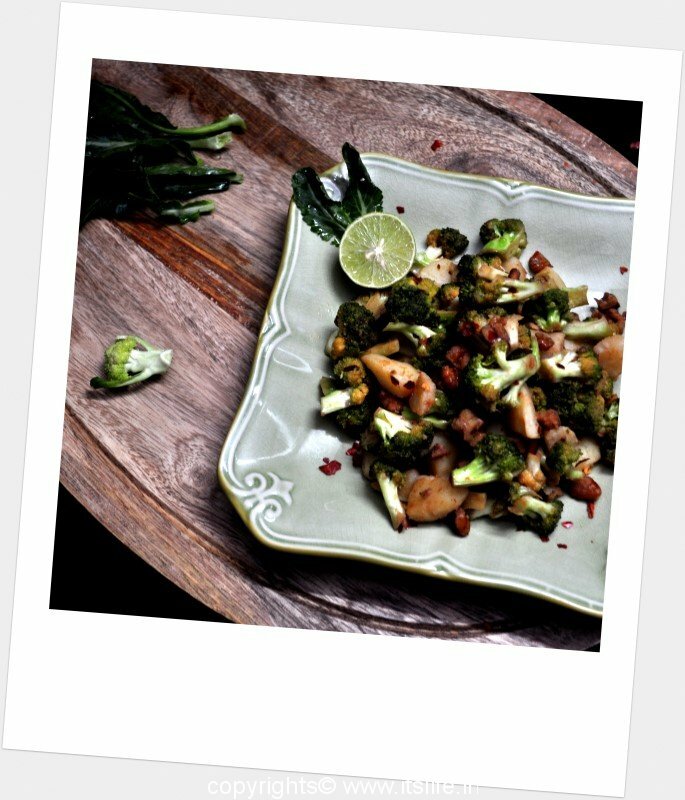 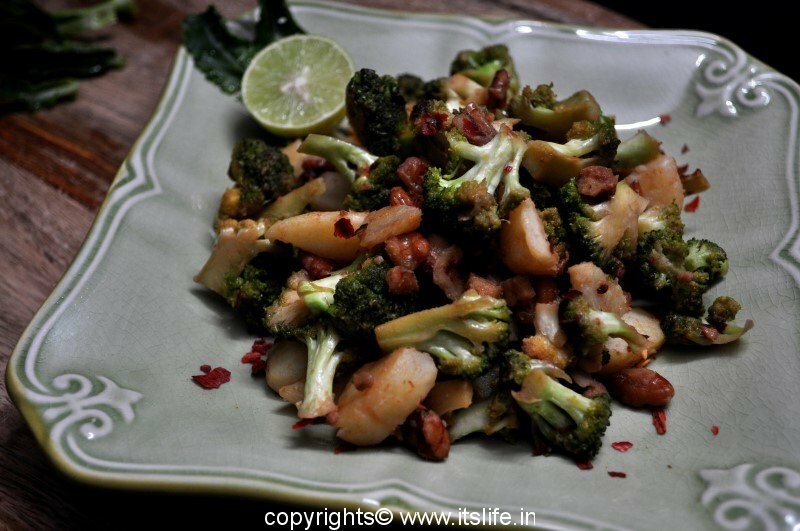 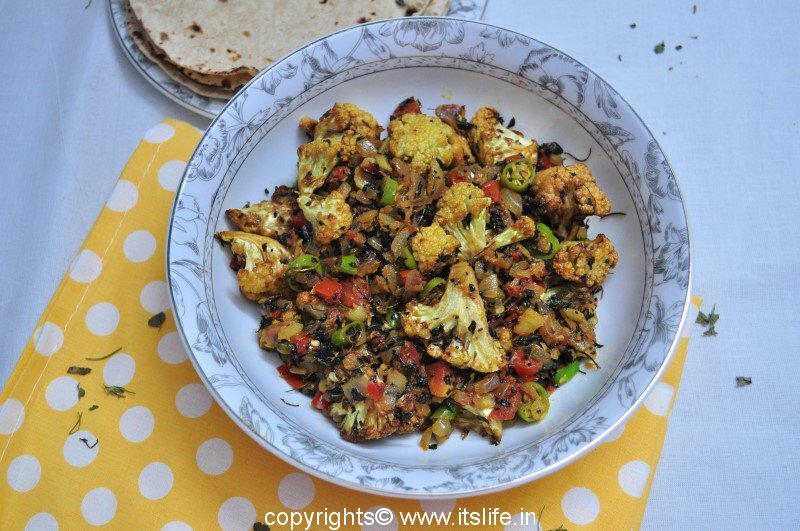 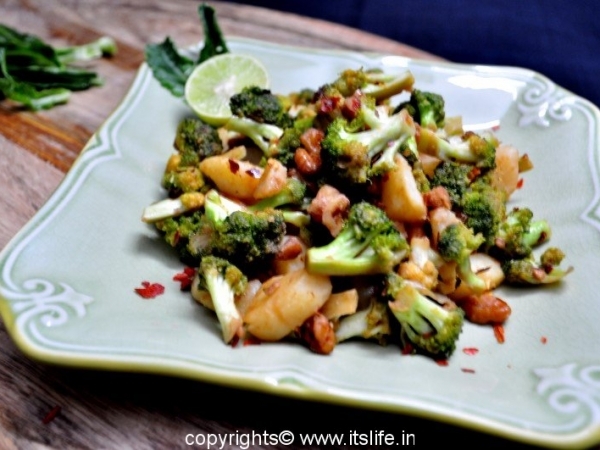 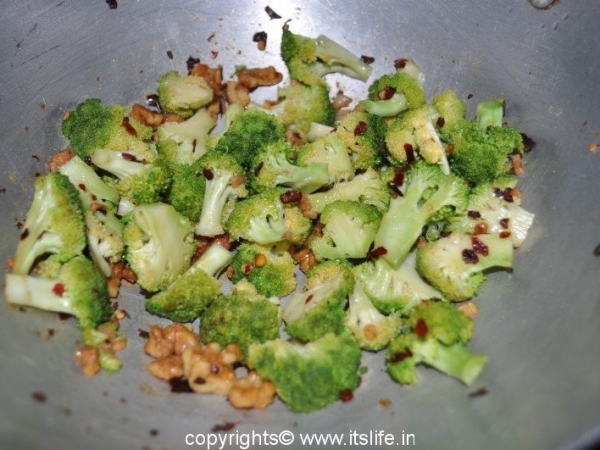 Broccoli and Potatoes Stir Fry Recipe is easy to make and can be eaten as a healthy evening snack! 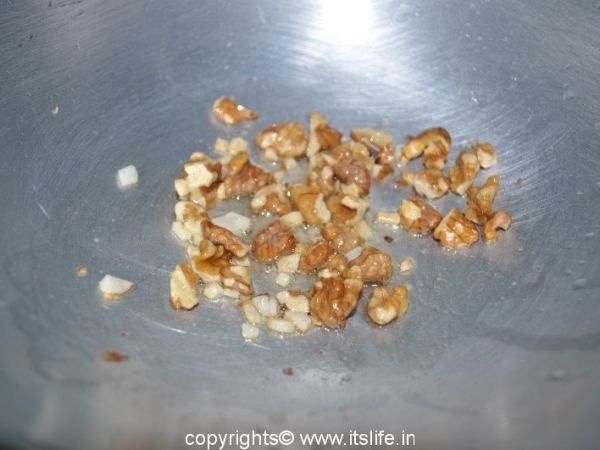 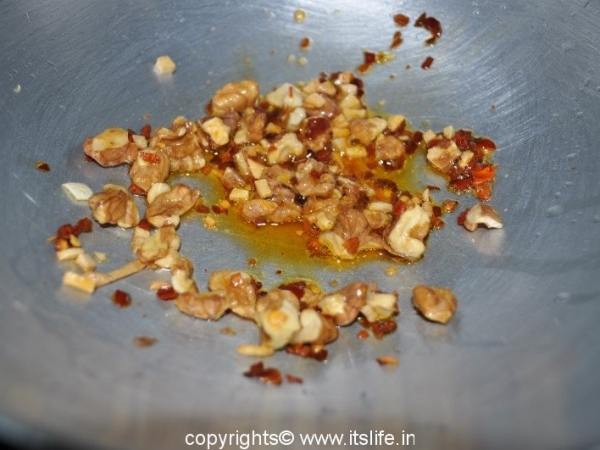 Heat Oil and add Walnuts and stir for 30 seconds. 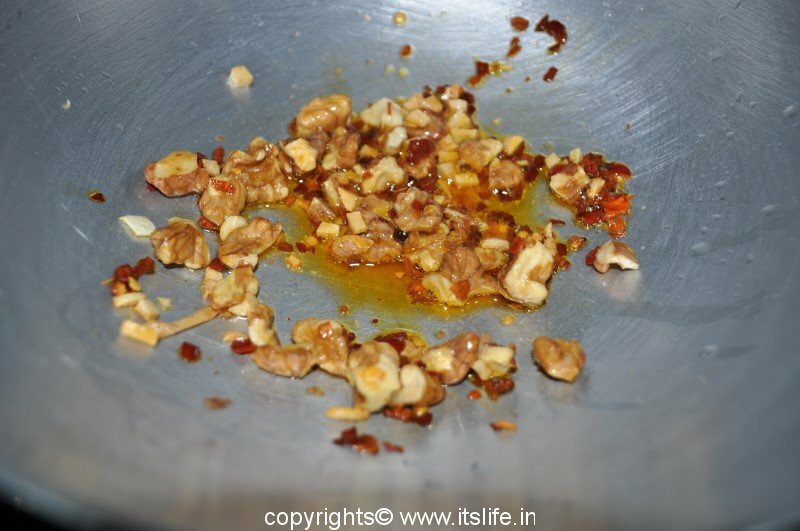 Next add Garlic and Chili Flakes. 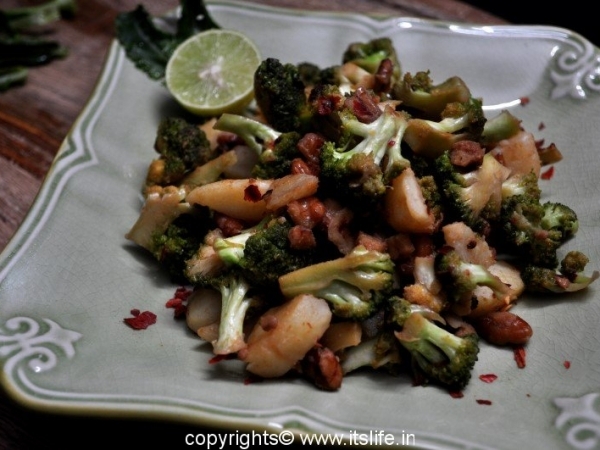 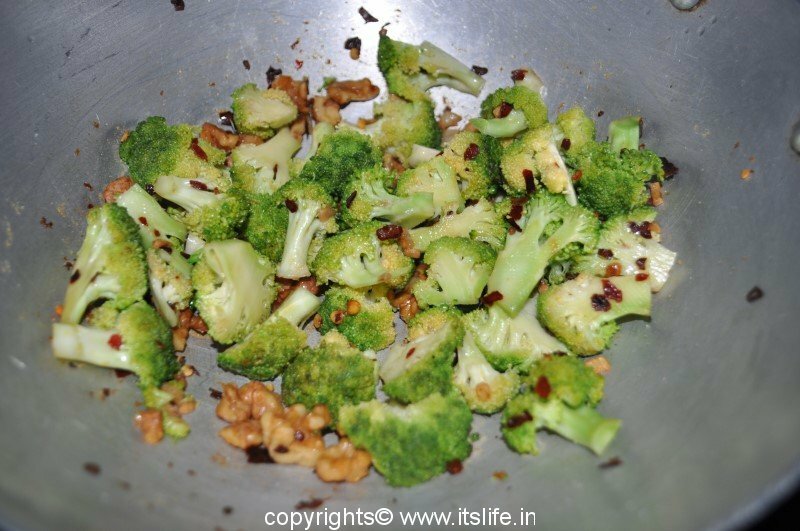 Add Broccoli and stir. 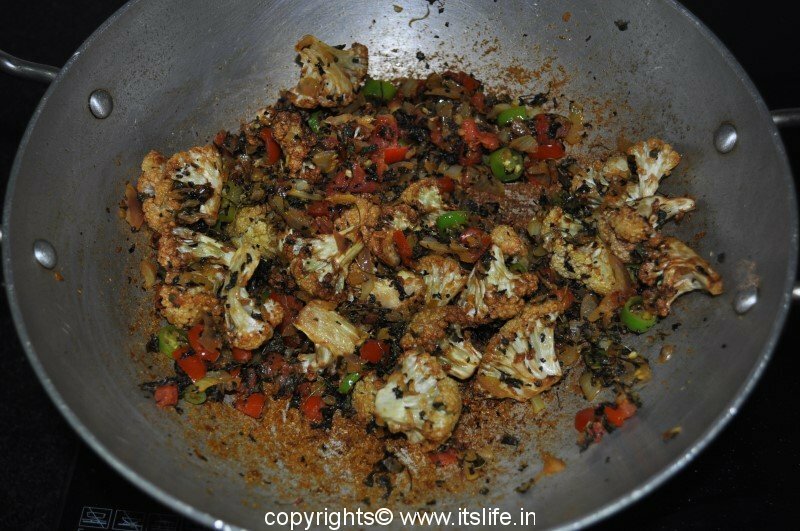 Let it cook for two minutes. 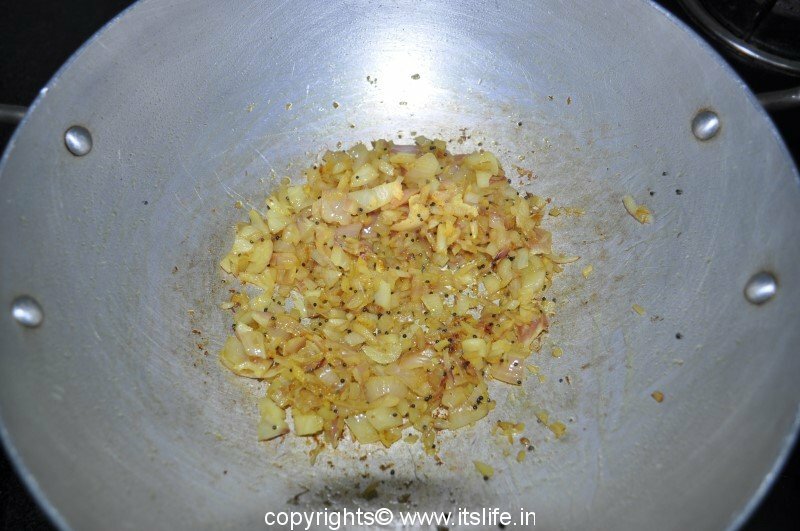 Add Salt and Lemon Juice and mix well. 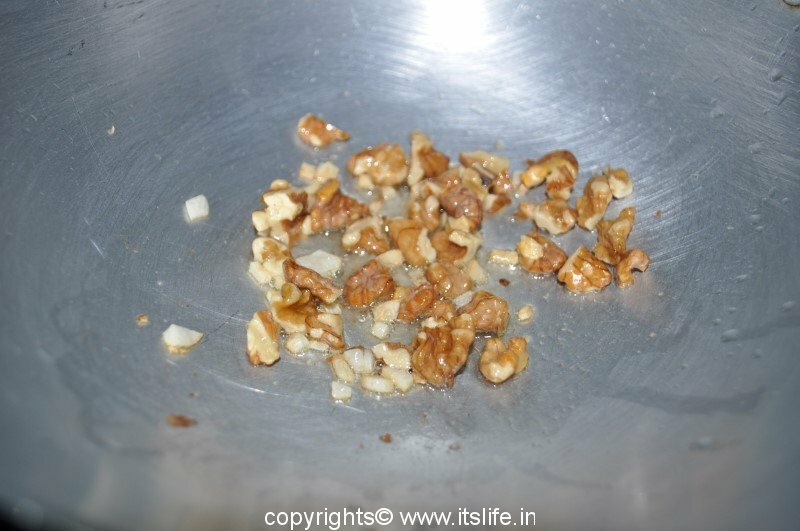 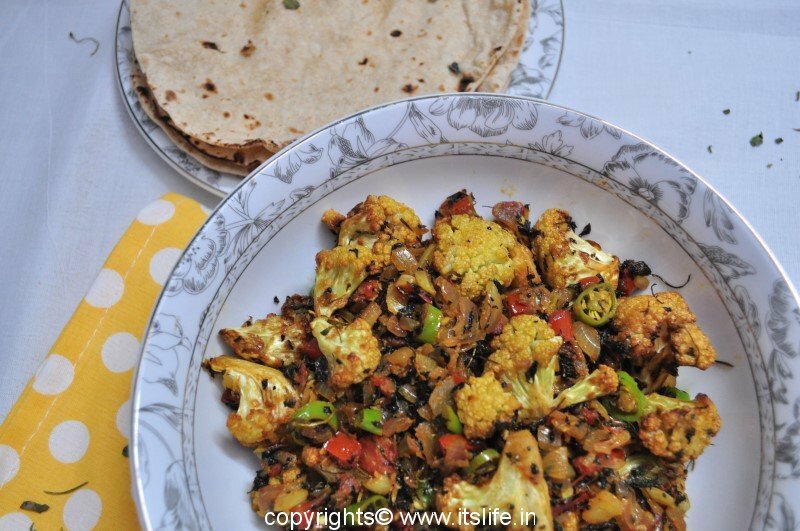 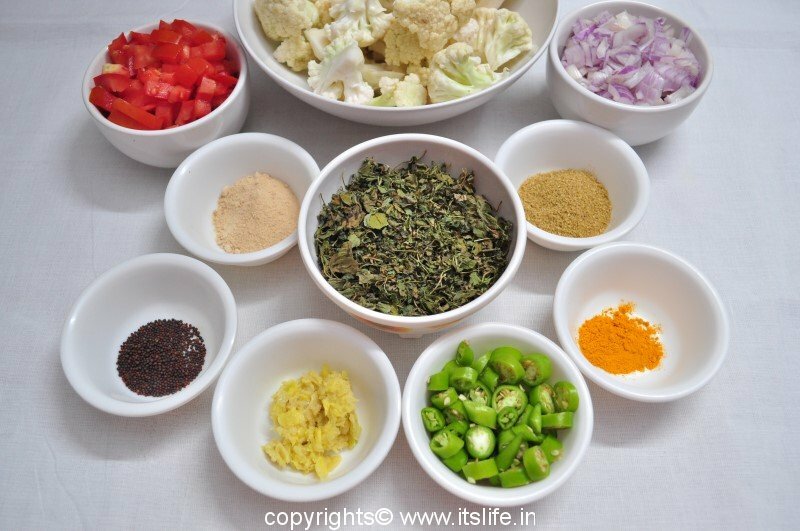 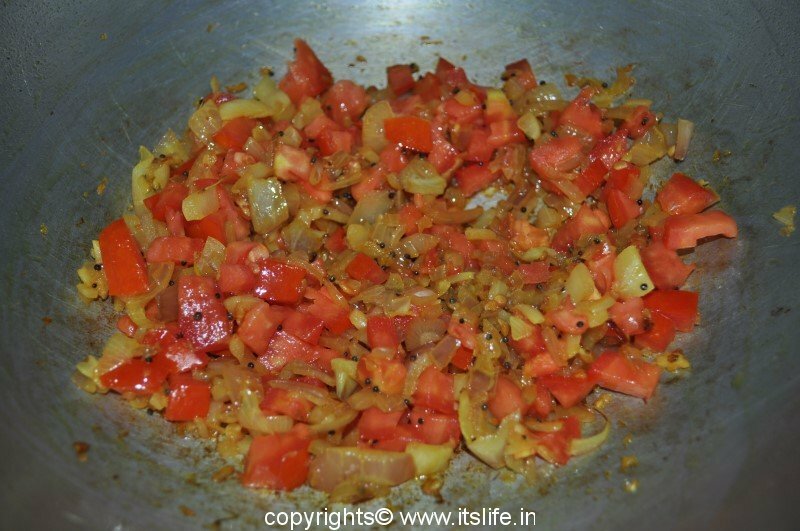 Remove to a serving dish. 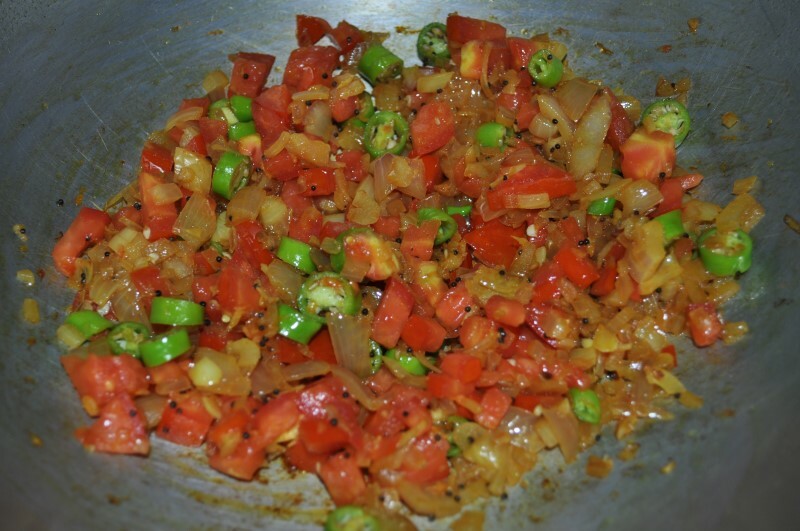 Serve hot with your choice of Bread.